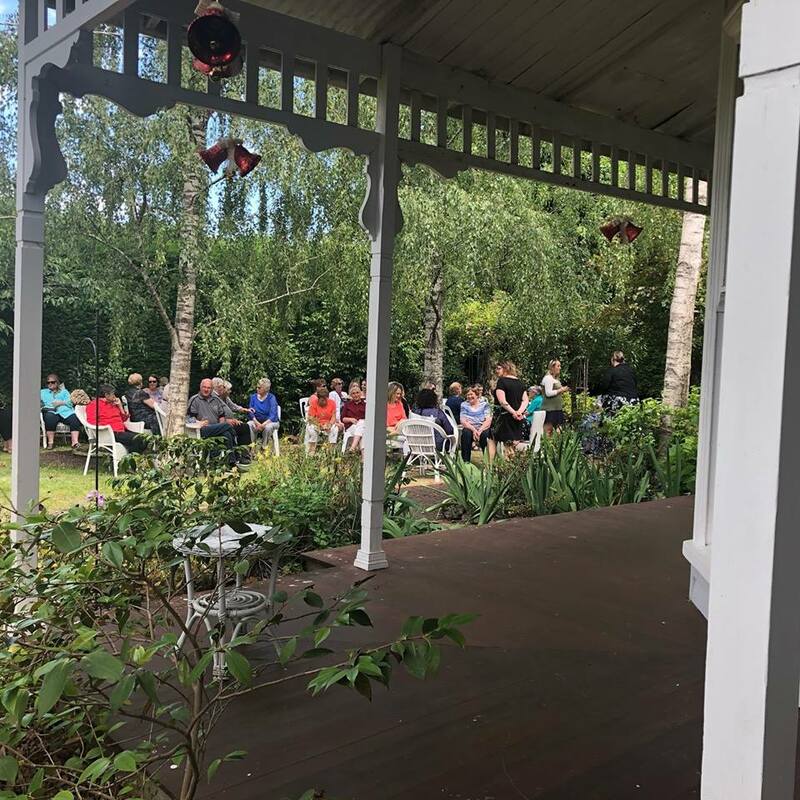 We recently hosted an Afternoon Tea at the Heytesbury house in Cobden. We were very fortunate enough that Cobden’s weathers turned it on for us. A big thank you goes out our guest speaker, Courtney Guy, who shared her personal story with us to help spread awareness and reduce the stigma that surrounds mental health, particularly within the farming industry.